A mature knock from the seasoned opener hands KKR their second straight defeat. 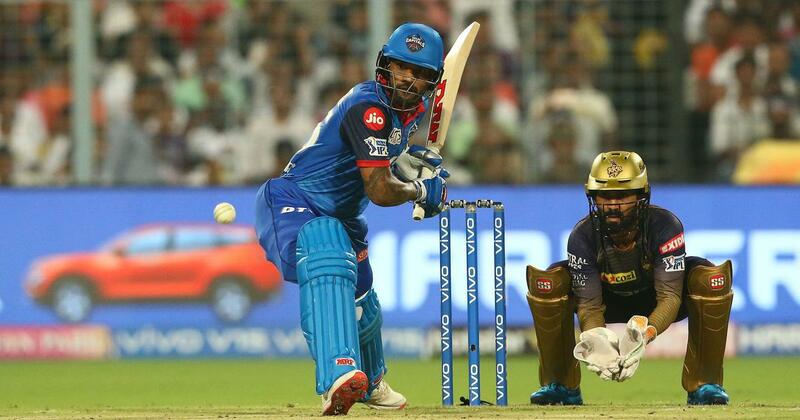 Shikhar Dhawan scored an unbeaten 97 as Delhi Capitals defeated Kolkata Knight Riders by seven wickets in the Indian Premier League on Friday. 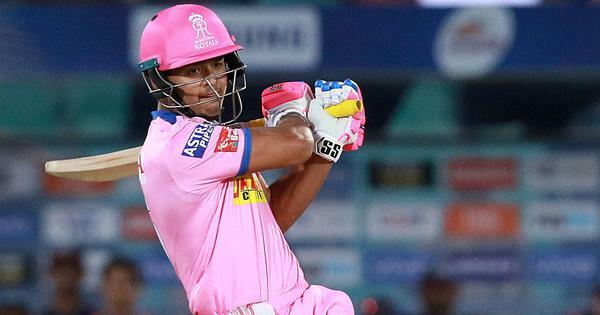 Prithvi Shaw (14) gave Delhi an explosive start, hammering two sixes off New Zealand pacer Lockie Ferguson, but he could not make it big while skipper Shreyas Iyer departed inside the powerplay. There was a mountain to climb with 122 required from 14.2 overs when Pant joined Dhawan in the middle. But the duo got the job done with consummate ease. The Jamaican, who was cleaned up by Kagiso Rabada with a toe-crushing yorker in their Super Over defeat in the first leg, also exacted a sweet revenge smashing the South African for two sixes in an over that yielded 16 runs. Chris Morris removed Russell in the penultimate over when he was caught in the deep by Rabada.